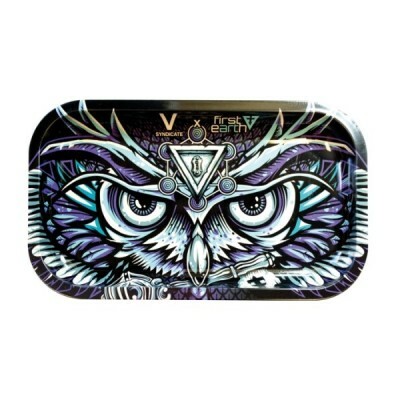 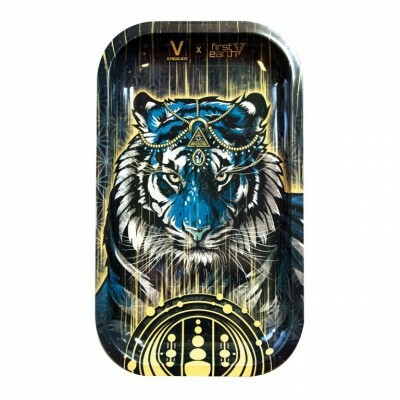 The V Syndicate Tiger Medium Rolling Tray features original artwork from our friends at First Earth. 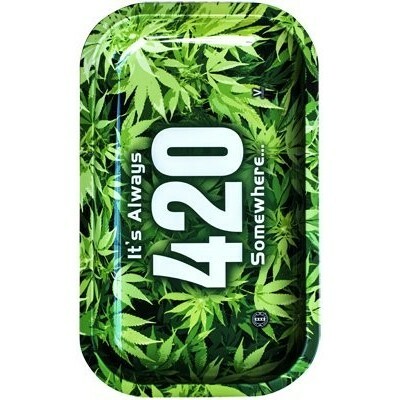 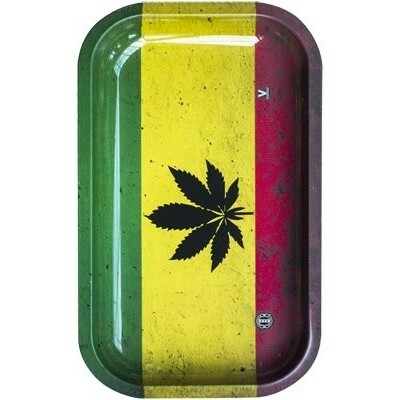 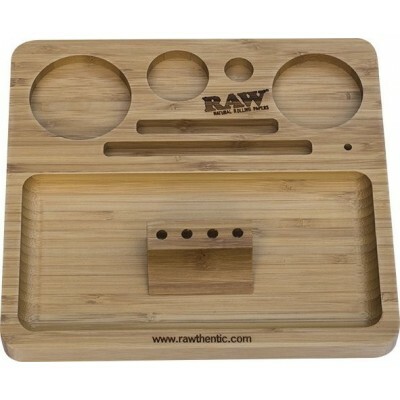 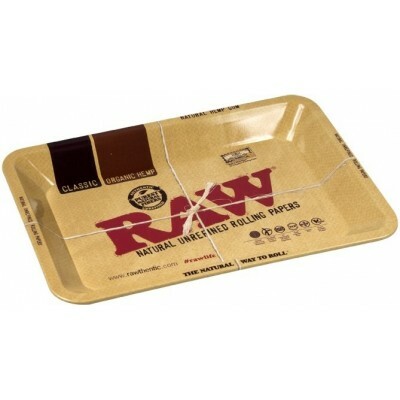 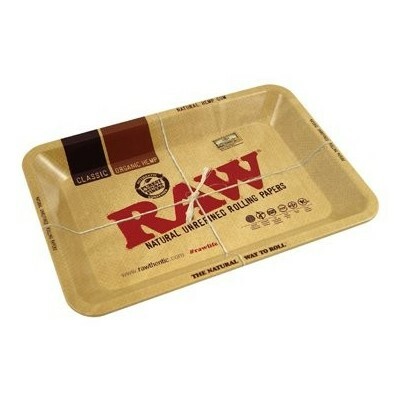 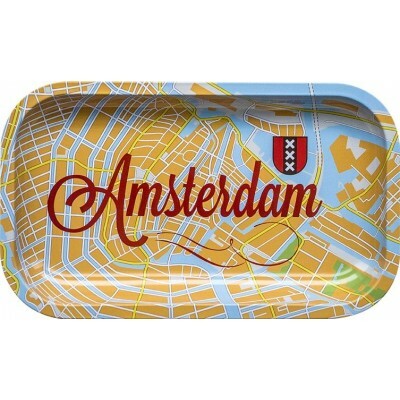 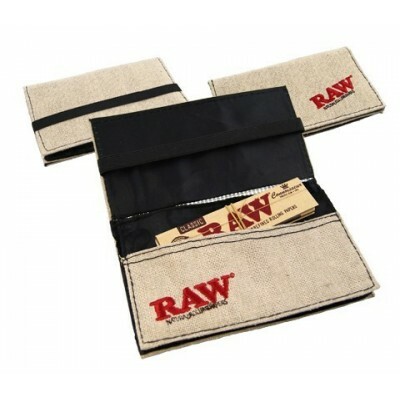 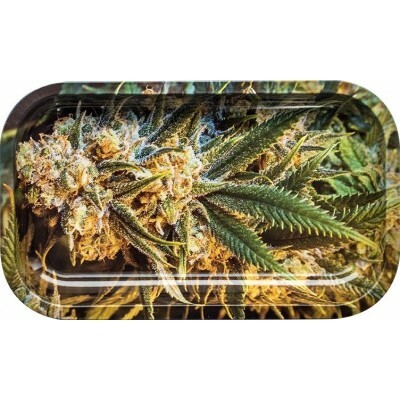 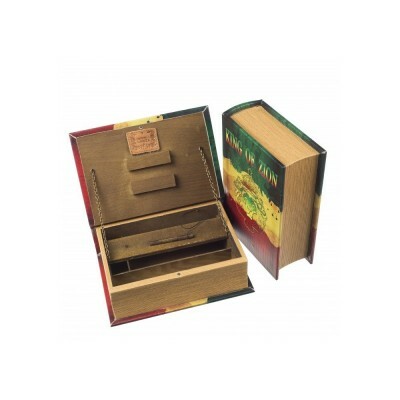 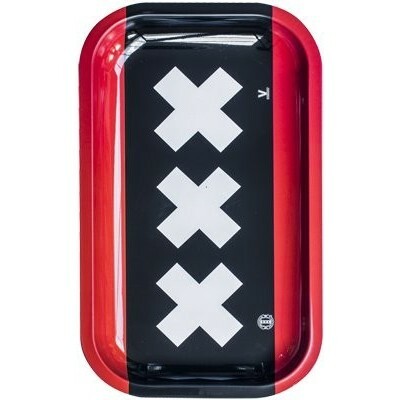 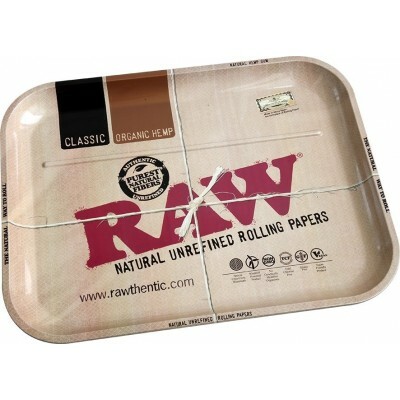 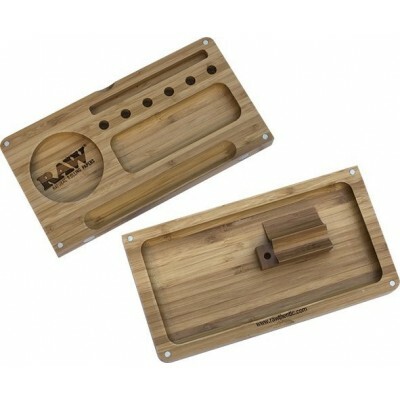 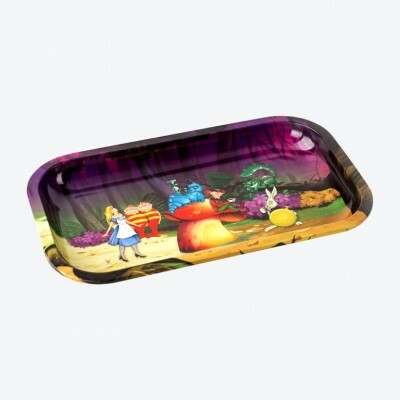 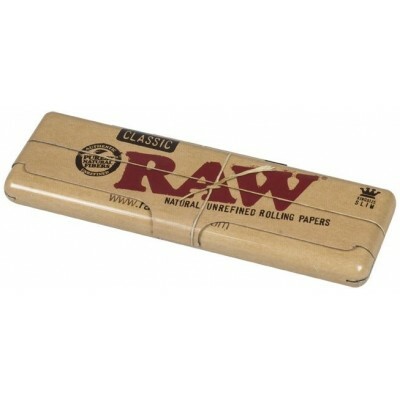 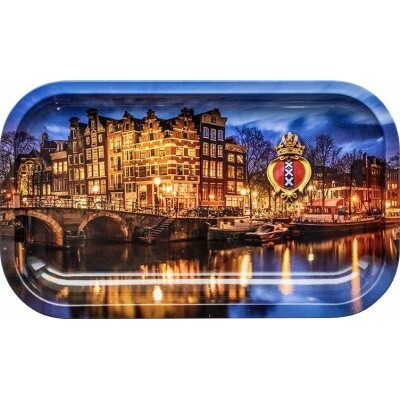 Our Medium Rolling Trays are made with thick durable metal and measure 10.5 x 6.25 inches. 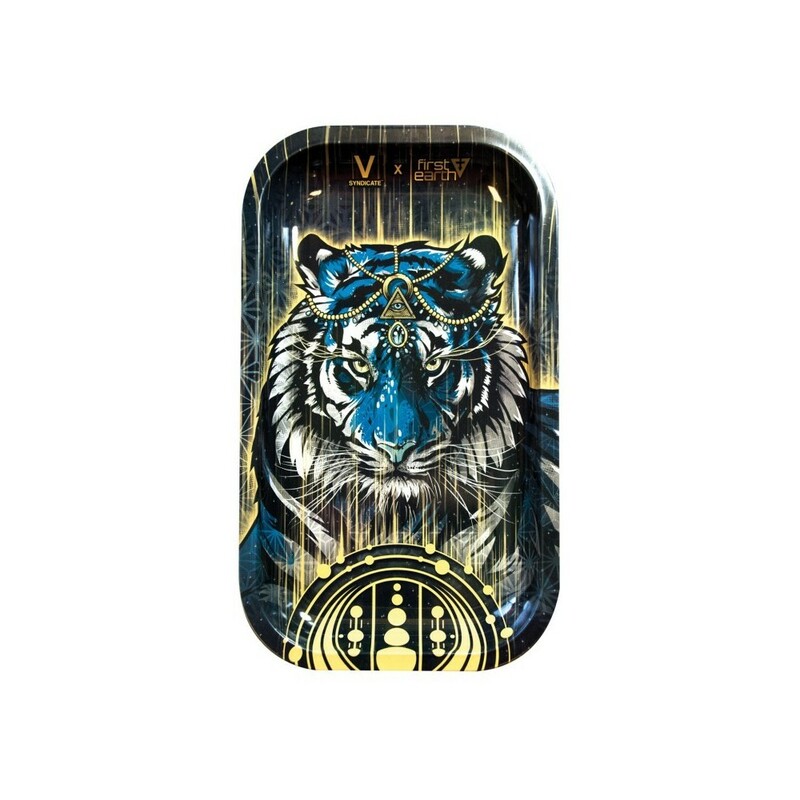 This design features an adorned tiger; the king of the jungle! The designs and patterns are breathtakingly beautiful, the all seeing eye is shown on the tiger's head; representing the eye of God watching over humanity and is commonly seen as a sign of the illuminati.